Whether you are looking to treat yourself or buy a gift for a friend, Asquith offers a selection of yoga accessories & products to suit. Choose from yoga mats, blocks and straps and other lifestyle products such as yoga DVDs, books, body oils and candles. 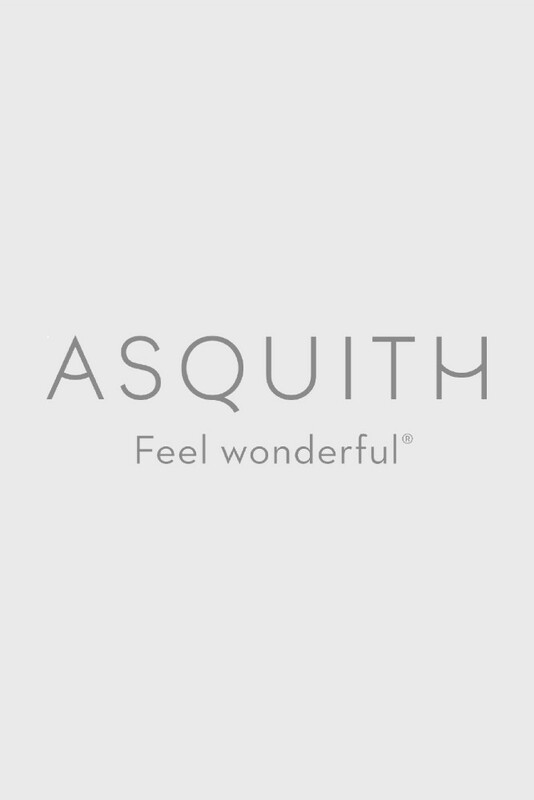 Available also are Asquith gift vouchers in various denominations. Browse our full collection of yoga and Pilates accessories and gifts and buy online today.